Live, Love and Learn Bollywood!! Is your school looking for a fun, educational, and unique programme for its students? 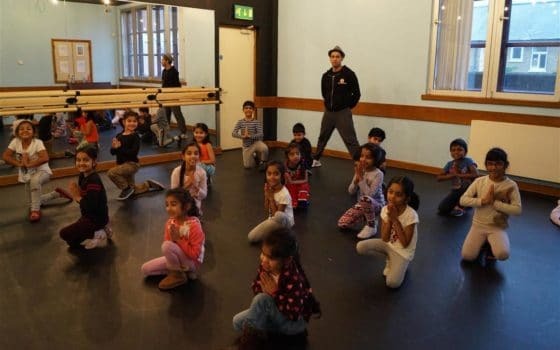 Our expert teachers know how to get young learners of all backgrounds excited about Bollywood dance and Indian culture. 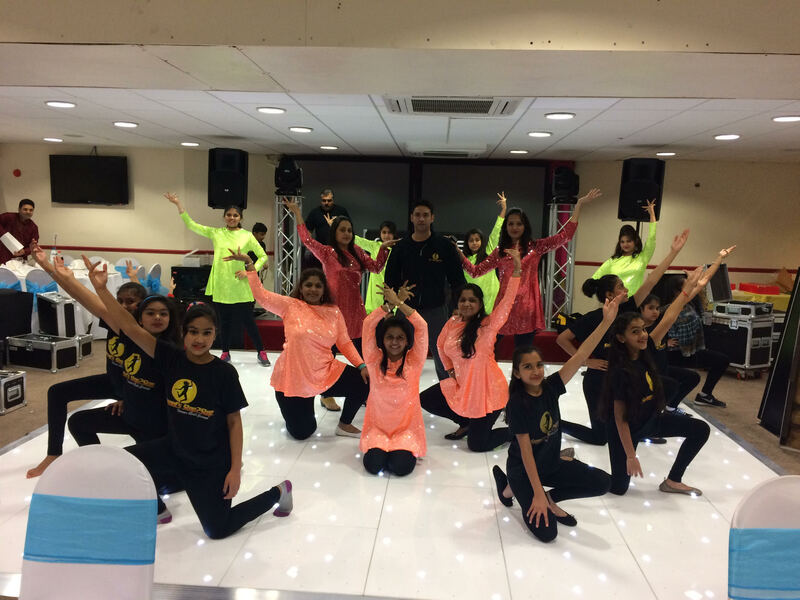 Our dance workshops offer a high energy day, perfect for celebrating cultural events or to experience flavour of Bollywood. 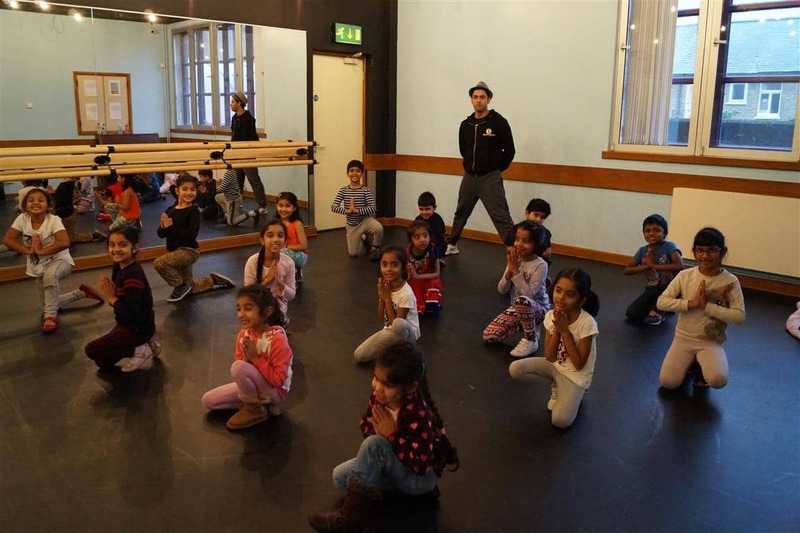 We offer half day or whole day Bollywood dance workshops, After-school dance classes to all ages and abilities in schools across the UK. 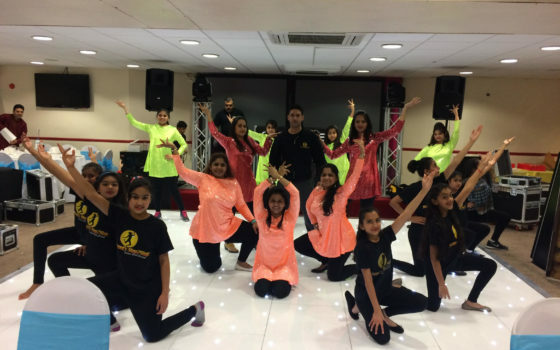 Sessions will cover various dance forms like Bhangra, Indian Folk, Indian Semi Classical fused with Western/Modern dance forms. We work on technique and presentation. We believe it is very important to encourage students to embrace their creative ideas and most importantly have fun. School workshops and sessions are conducted by highly experienced instructors who are DBS checked and have full Public Liability Insurance. Get in touch with Step 2 Step for your one of a kind entertainment.